from her, but at the core of it, still vintage XO! 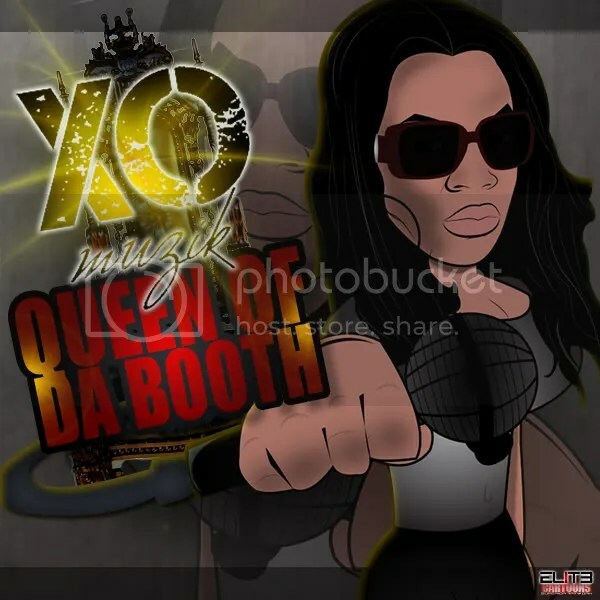 and earlier works from XO Muzik, dating back to 2009! 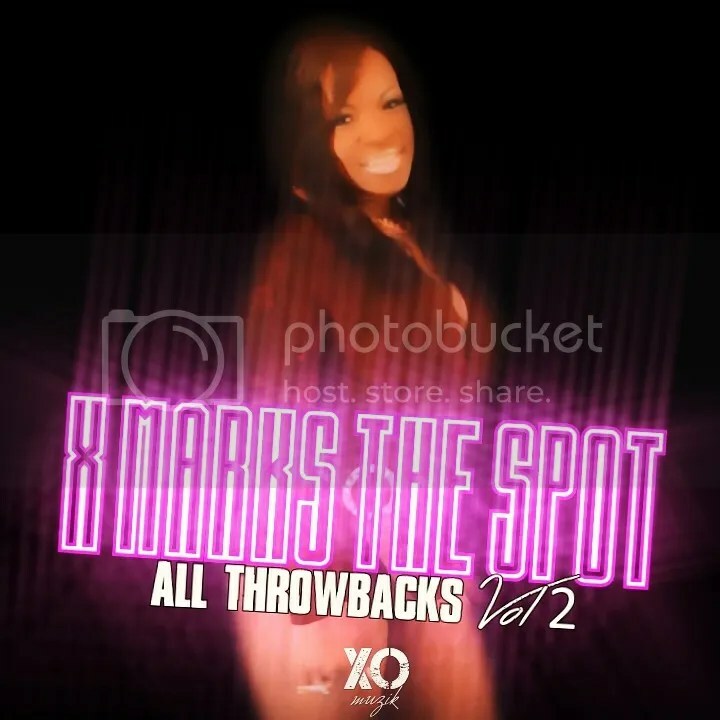 Listen, cause this is when she first stepped on the scene “Marked” her “Spot” in the game!